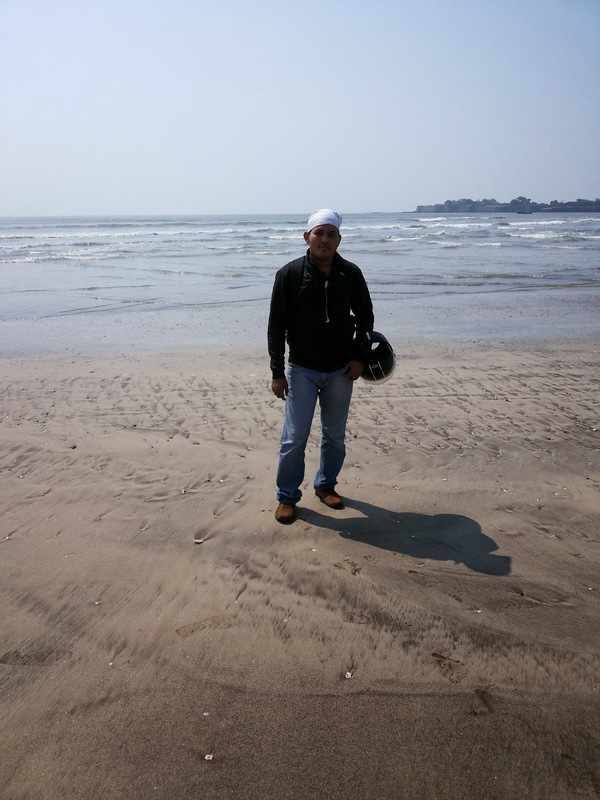 My longest drive Pune-Alibaugh-Nagaon-Kashid beaches - Journey & Life. After a lot of planning and scheduling finally a plan to visit beaches succeeded on 02nd November 2013. 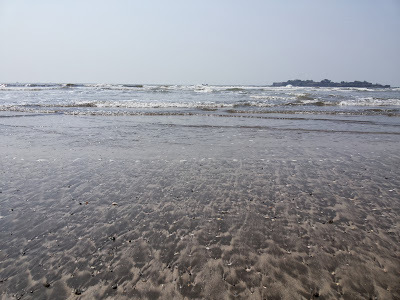 It was a sunny day as rain stopped in Pune around October, so I planned for a long drive and executed from my home Kondhwa Pune to Kashid beach via Alibaugh. 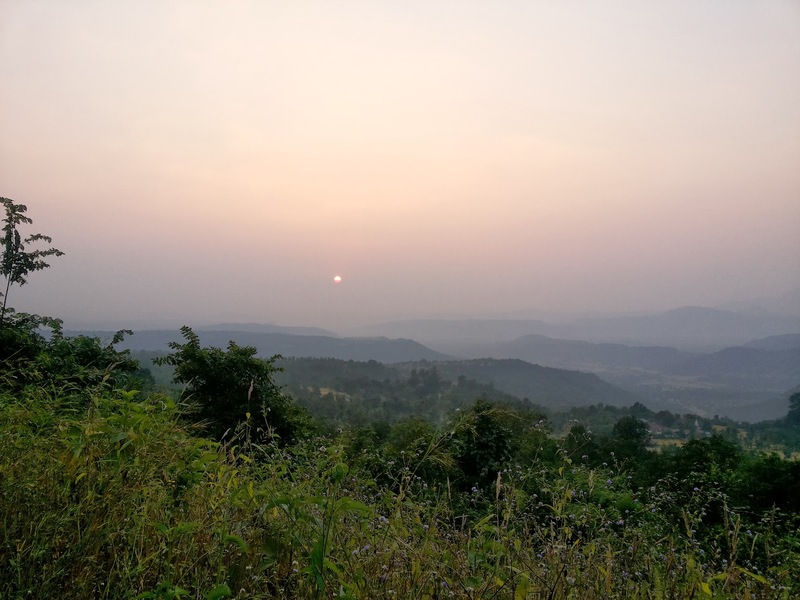 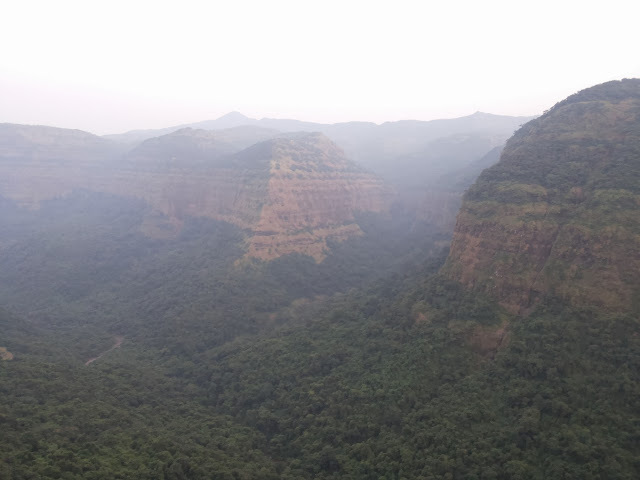 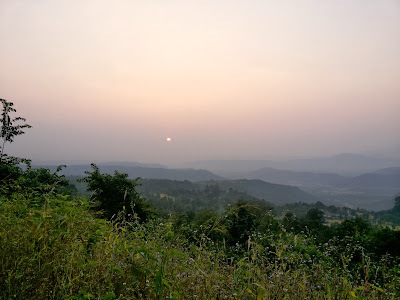 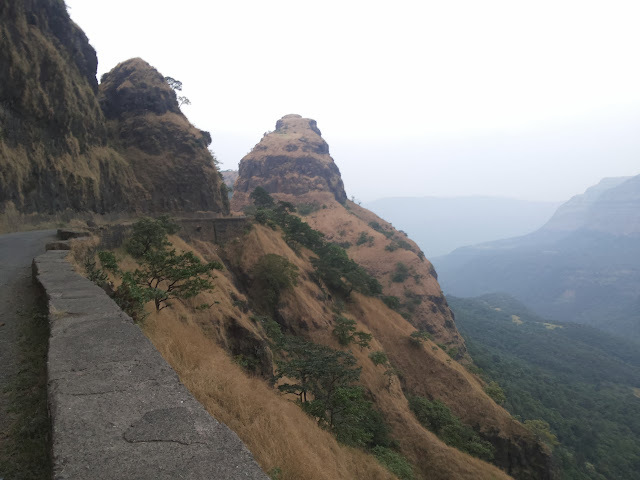 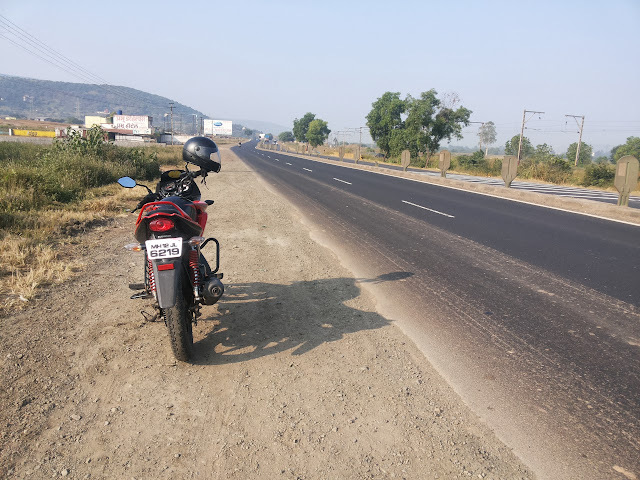 I woke up around 7.30 am and left from home around 8.30am and travelled towards Pune city to catch the lovely Nh4 highway via Aundh-Ravet-Talegaon. 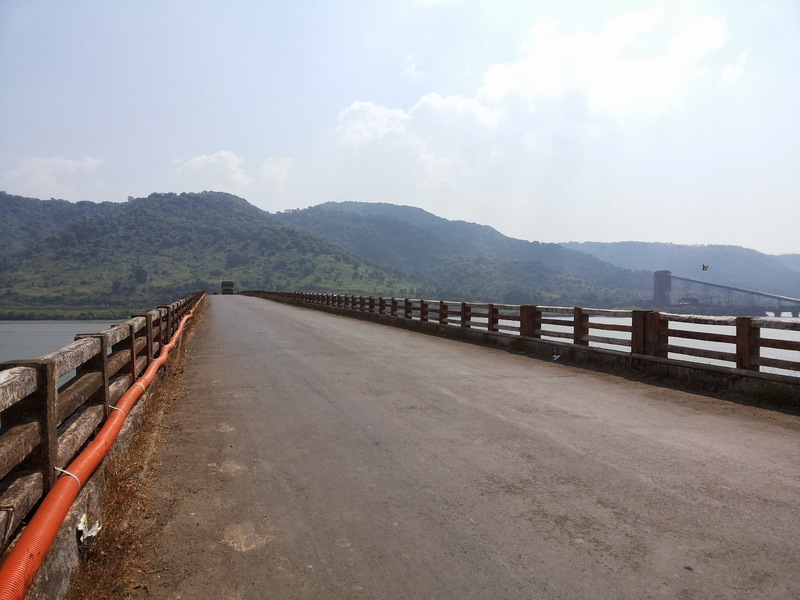 After crossing the Talegaon toll plaza the roads are simply amazing for a bike ride and for the first time I fall in love with a road around Pune. 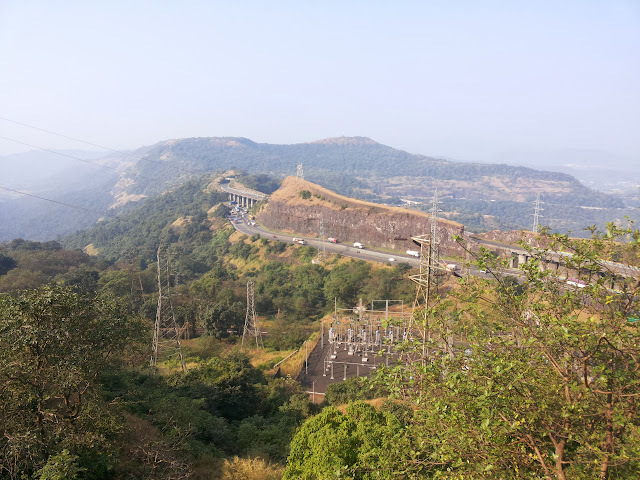 So took my first pic at NH4 after crossing Talegaon. 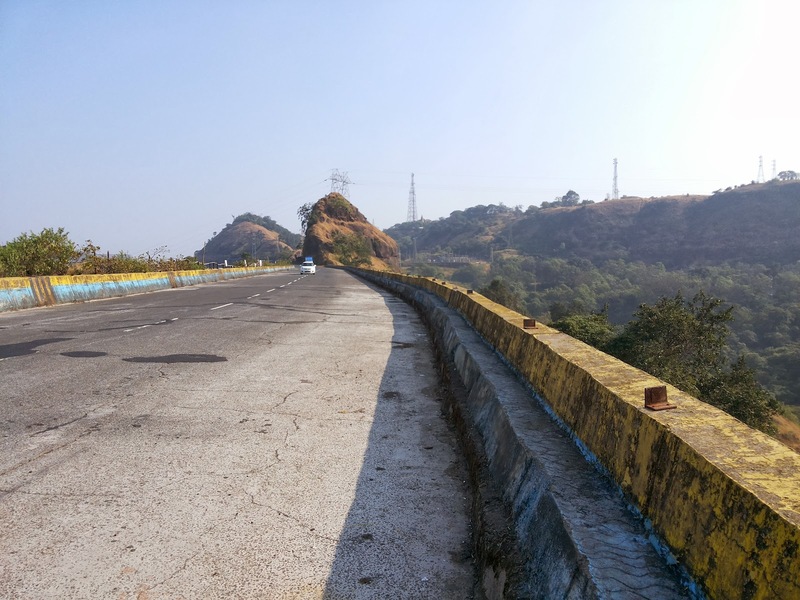 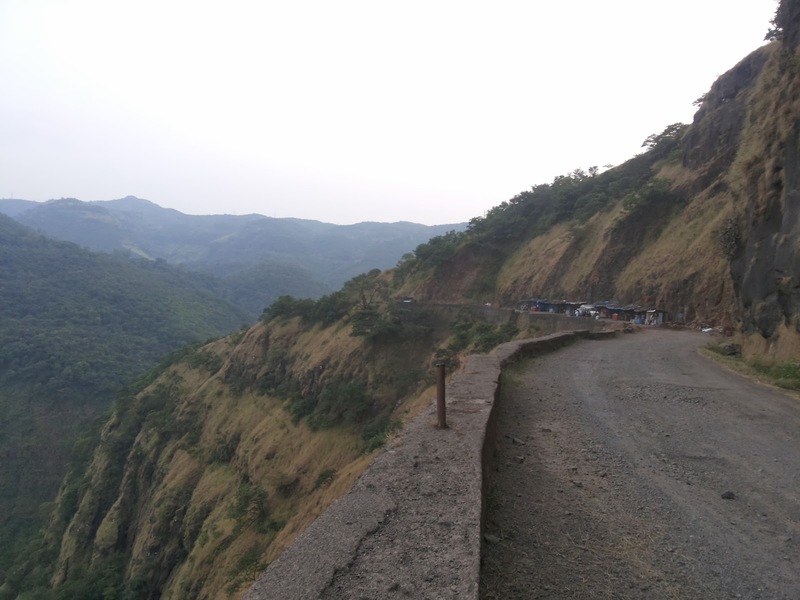 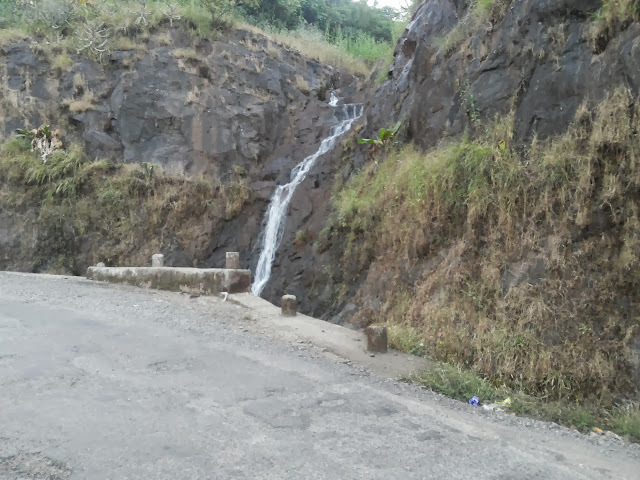 After travelling on the beautiful NH4 road I reached Rajmachi Garden and drive for short time on Express highway and reached Khopoli exit and stopped for a short tea break. 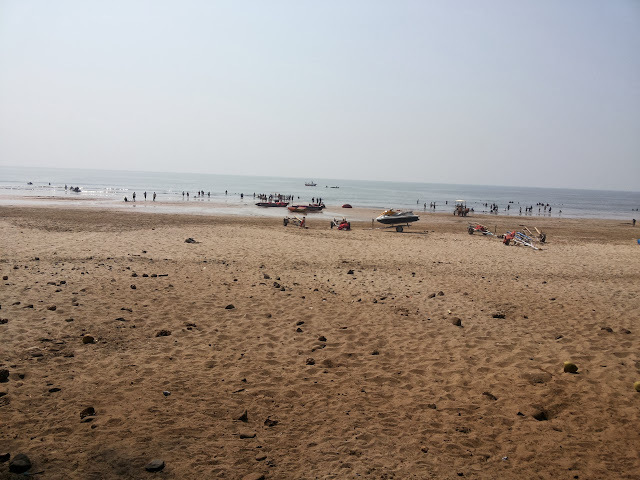 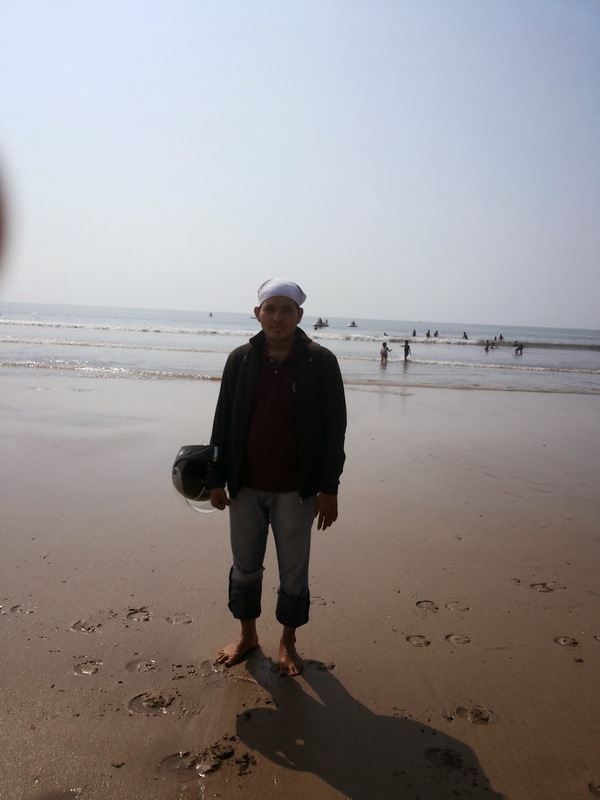 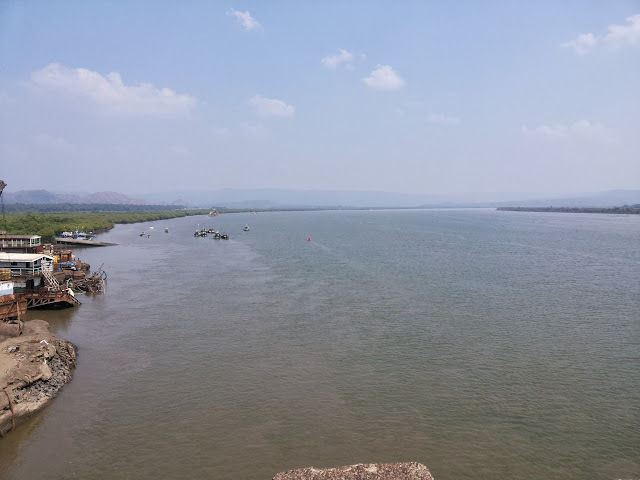 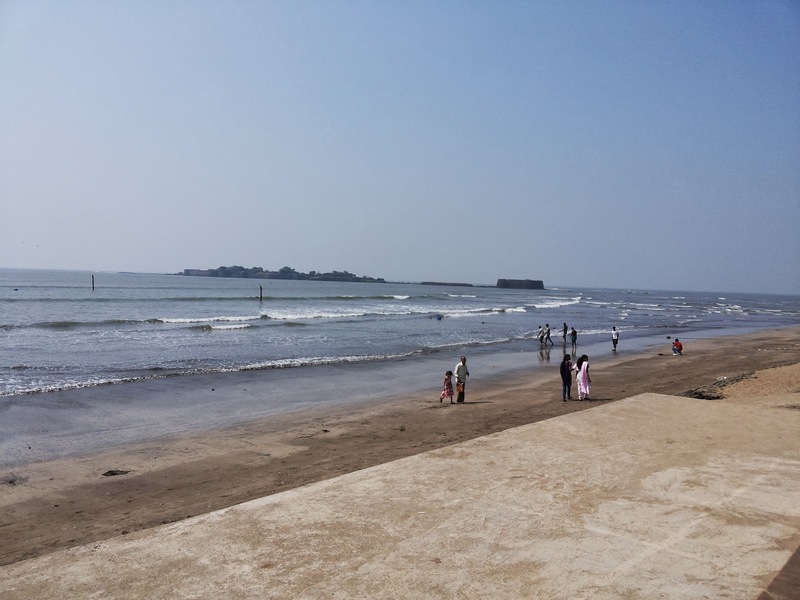 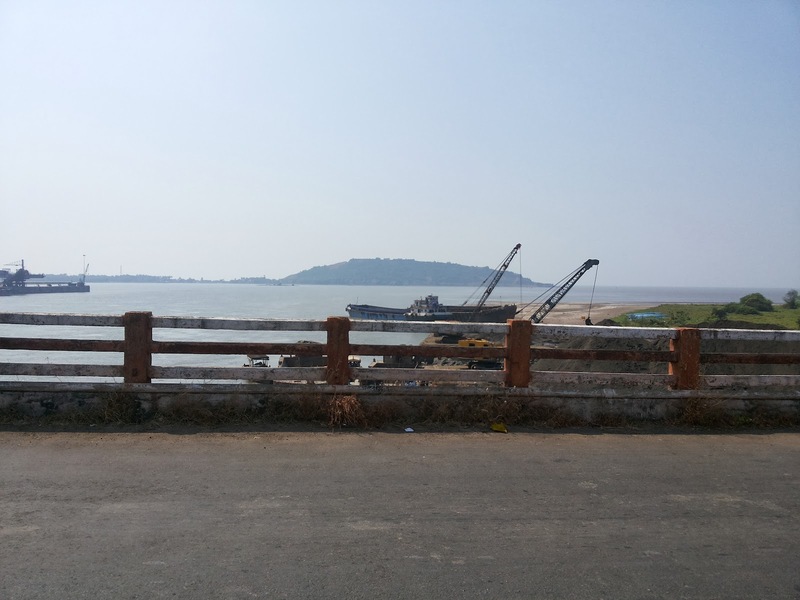 After a short break I ride towards Khopoli-Pen road which are small but too scenic road, I reached Alibaug beach which is attractive and awesome destination. 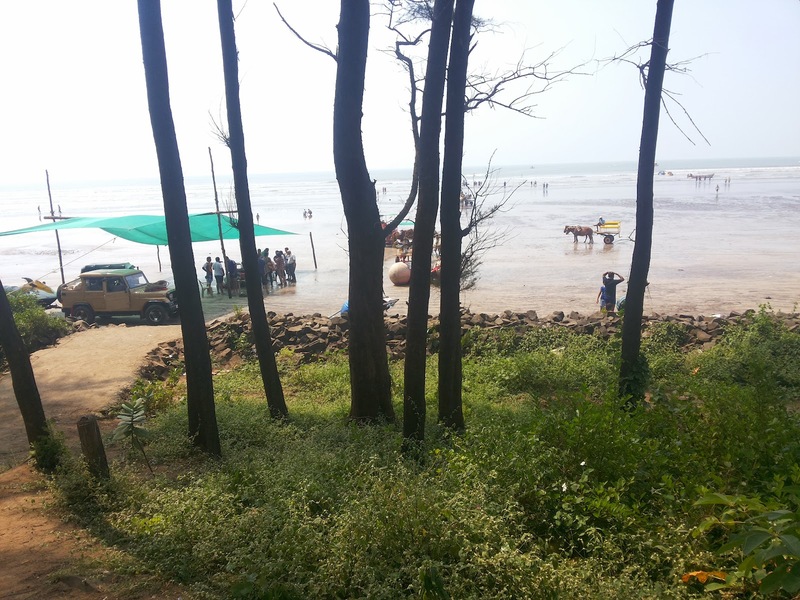 Alibag (Alibaug) is the king of the beaches in Maharashtra, India which have Lovely beauty of Nature with coconut trees surrounded the sandy beach. Atmosphere is Pleasant with Twitter of birds and eye soothing greenery which really invite for the holiday. 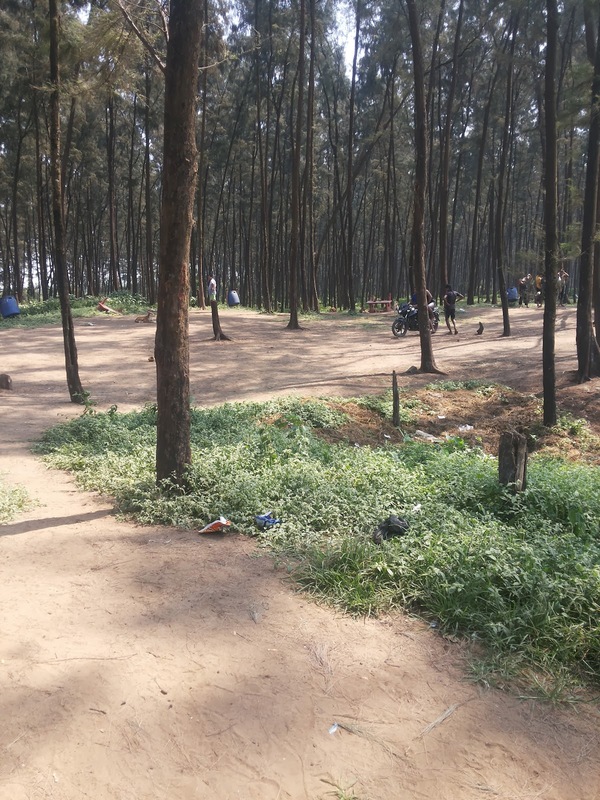 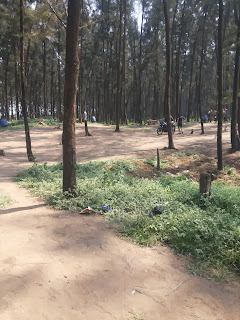 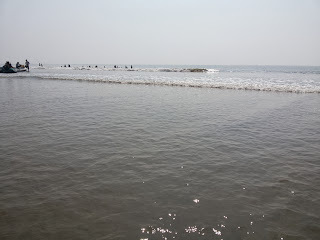 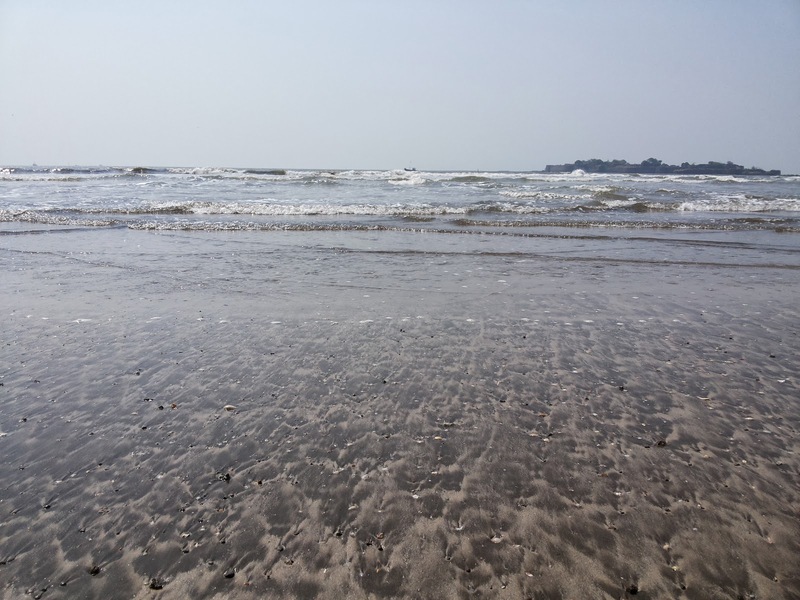 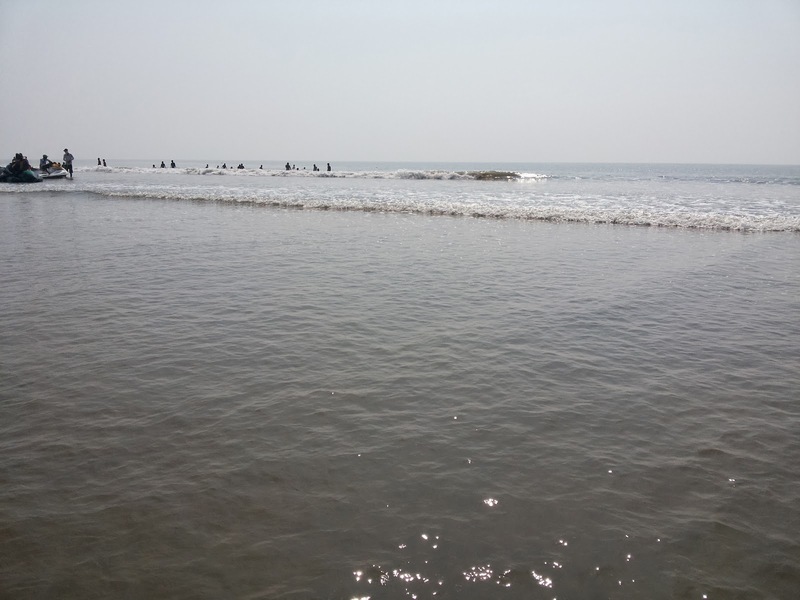 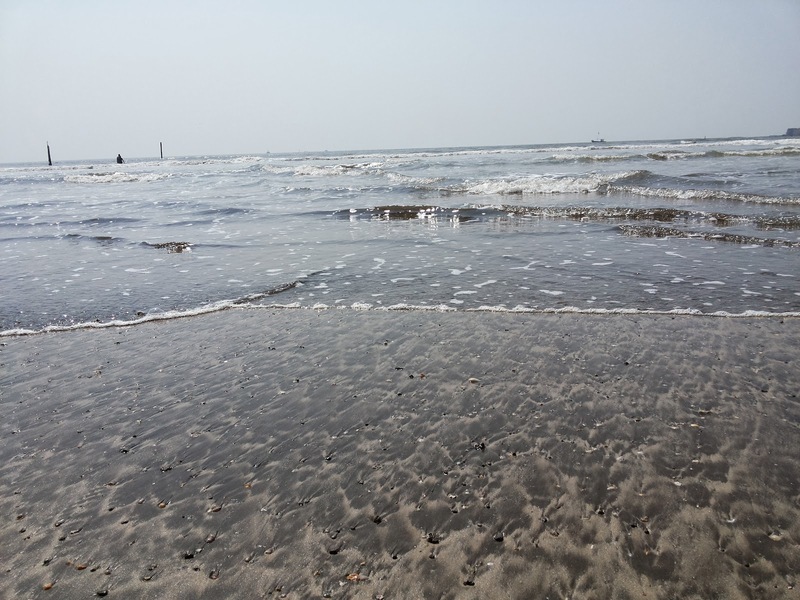 After having coconut water I planned to visit next clam and scenic beach "Nagaon beach" which is the cleanest and most beautiful beach for a great weekend gateway for a family and youngster. 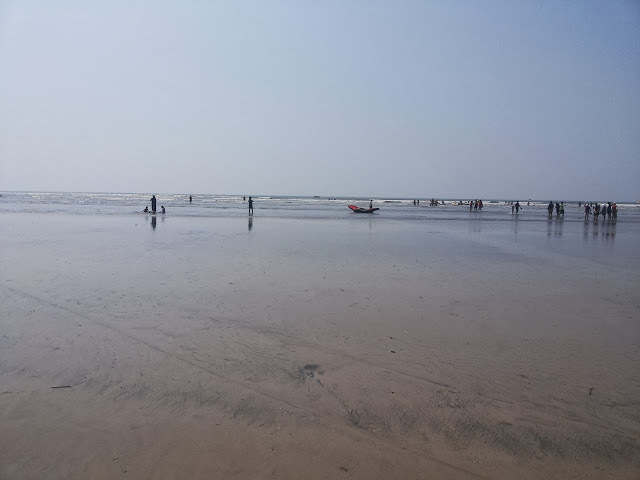 After having a walk on the beach I planned for next popular beach called Kashid beach which is around 30Km from Alibaugh and it lies in middle of the rocky hills. 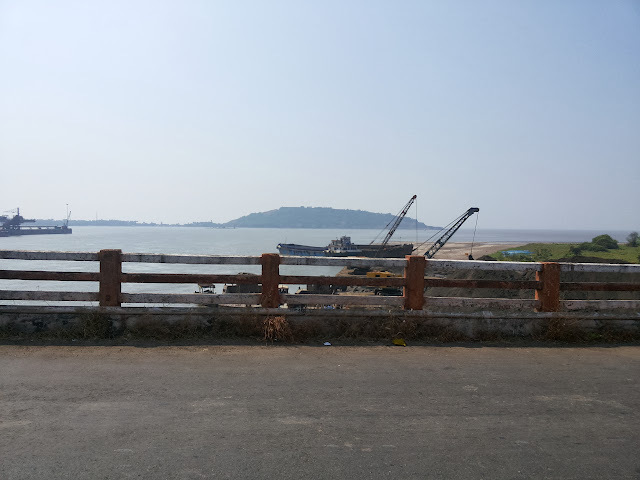 A bridge near Revdanda Dock, which is remarkable mark for the long journey. 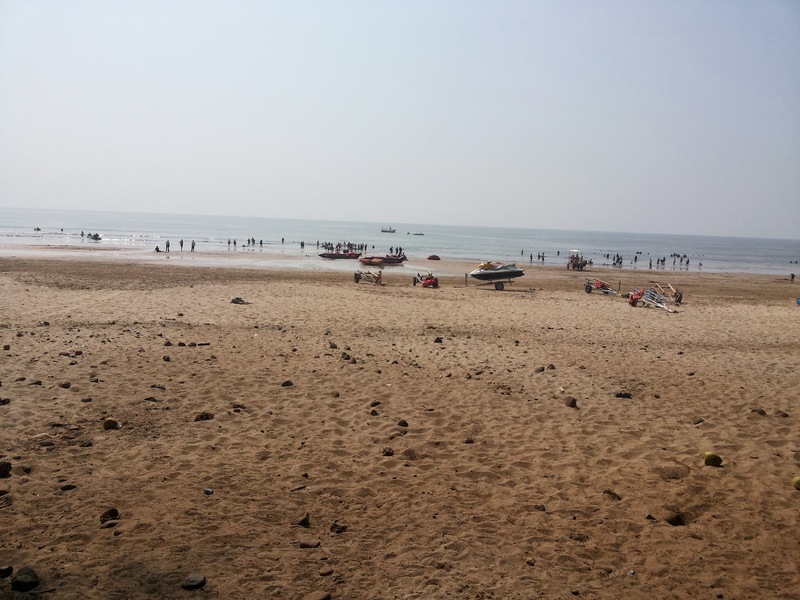 Kashid beach is popular due to the colour of sand as white, blue colour water, and mountains with greenery surrounding it. 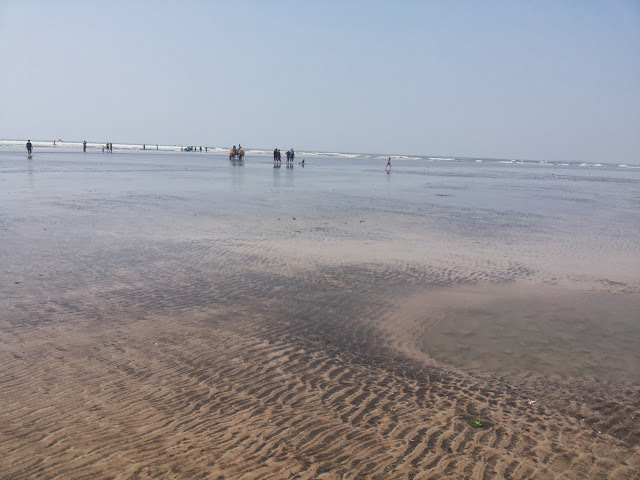 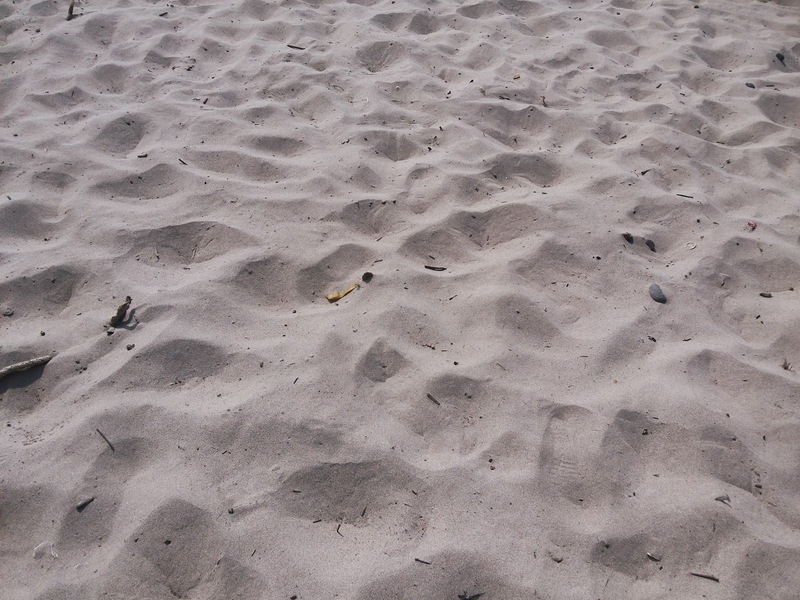 The surrounding of beach is almost 3 km and wide spread when its low tide on the coast. 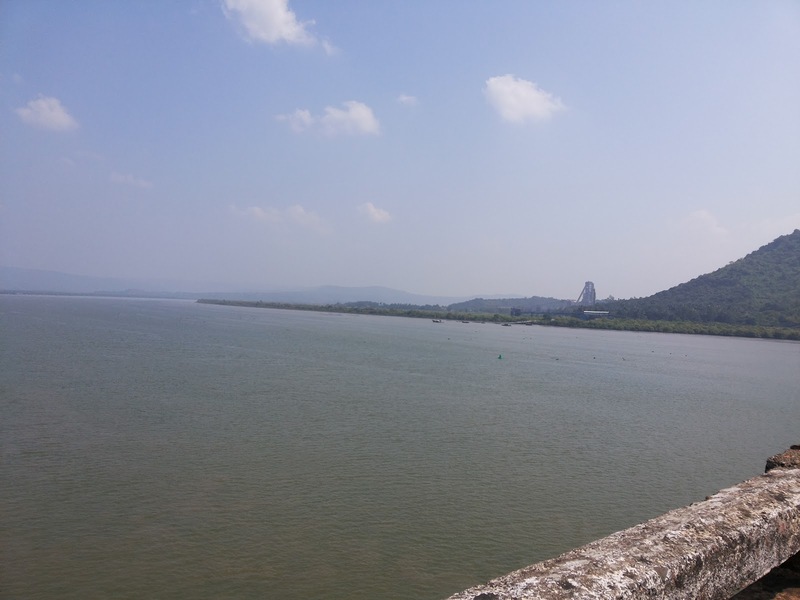 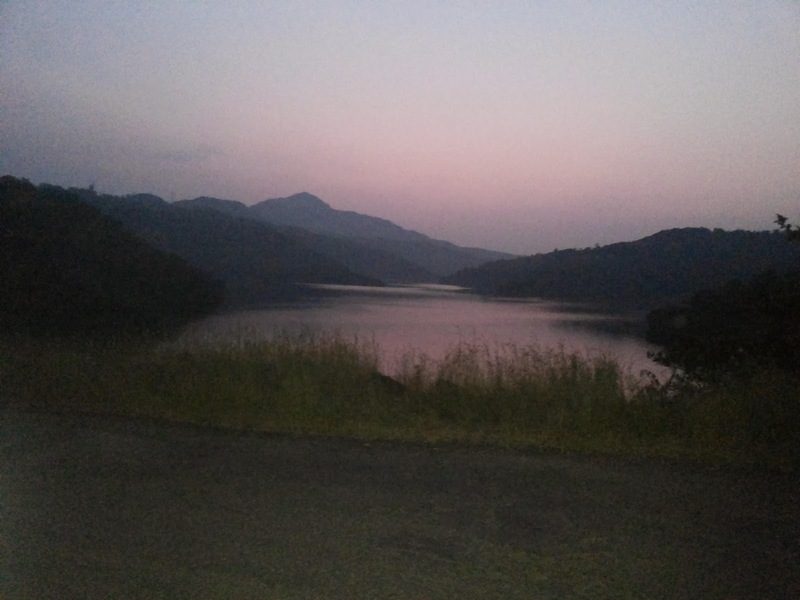 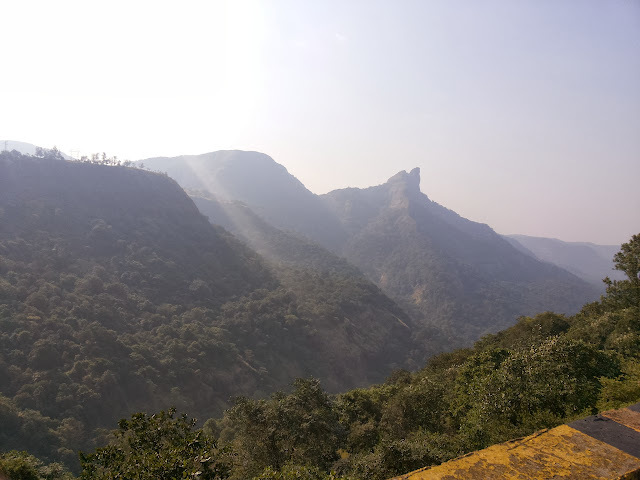 After spending a memorable time on beach and a brunch on the beach sight, at around 3.30pm I decided to get back home but need to have a unique ride so decide to take a path from the beautiful Varandha Ghat and Nira-Deoghar Dam. 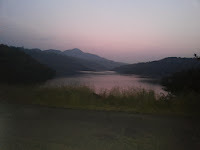 Finally I reached Bhor at around 8.30pm and ended up by covering 420KM approx by 9.45pm. 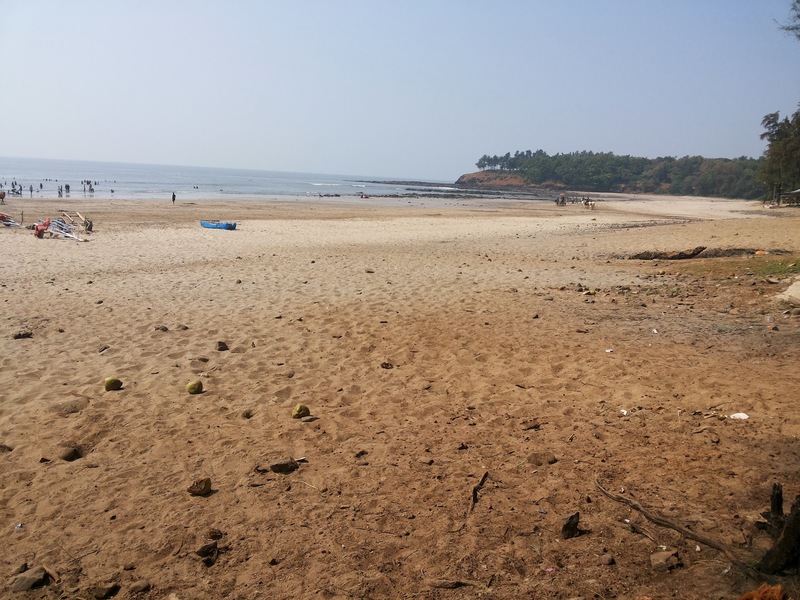 Beaches can be visited all the year except the monsoon season which starts from June to September. 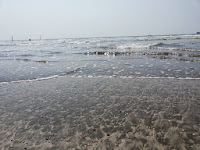 But the right and best time to visit the beach is from October to June. Have visited to blog for the first time....very much impressed....all your photographs are lovely....really liked it..